Submetering | VIPA CZ s.r.o. Submeters provide users with new possibilities in the decision making on energy use because they provide direct communication between supplier and consumer. OMS is open communication standard. Therefor it is useful as long-term stable protocol in every device which allow access to information about consumption. Interface is applicable for data visualization (representation of consumption), integration of building automation for final customer and other services like tariff adjustment or load managing. 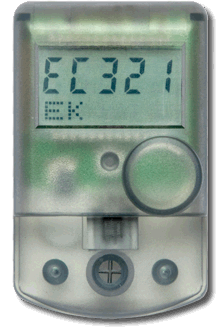 This interface is fully compatible with widely-used standard KNX (ISO / IEC 14543-3 = EN 50090). Device for connecting consumption meters with impulse output.